Fannie Mae is a publicly-traded corporation with government oversight. It was created by Congress to facilitate home mortgages for a variety of homebuyers, especially those with moderate and low-incomes, certain minorities and those with limited resources for down payments. It does this by making a variety of loan programs available to lenders, then reducing lenders' risk by buying these mortgages and reselling them as mortgage-backed securities. The effect of these initiatives is to make more private capital available in the mortgage market, thereby reducing mortgage interest rates and increasing home ownership. or through the Fannie Mae portal website where you can navigate to programs of interest. Fannie Mae recommends that you begin the mortgage application process by determining the mortgage amount you can afford. It offers counseling for this purpose and an online mortgage calculator where you can enter income, debt and other information to come up with a mortgage program at an affordable amount. The next step is finding a Fannie Mae approved lender. One information source is your real estate agent. Also check with your bank and credit union and ask friends and family who may recommend lenders they've used. Once you've found one or more suitable lenders, Fannie Mae recommends that you get your loan pre-approved. By obtaining pre-approval, you'll know even before you've found a particular home to buy that your lender will approve a certain loan amount, which narrows your search and provides a degree of certainty. 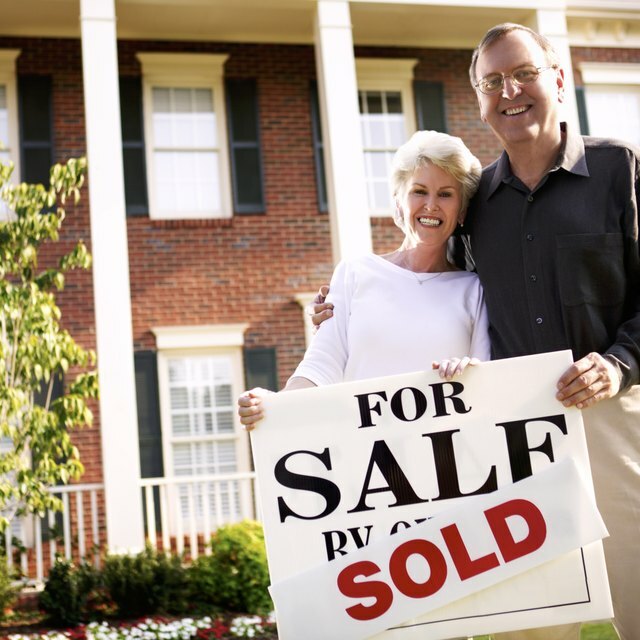 Your lender will guide you through the relatively simple steps to obtain pre-approval. Fannie Mae provides a "Uniform Residential Loan Application" form that all lenders accept. This makes it possible to apply to several lenders with a single form. One recommended way of proceeding is to fill out everything on the form you're sure about at home, then obtaining more help by visiting a potential lender in person. Bankrate also offers specific form-filling guidance.